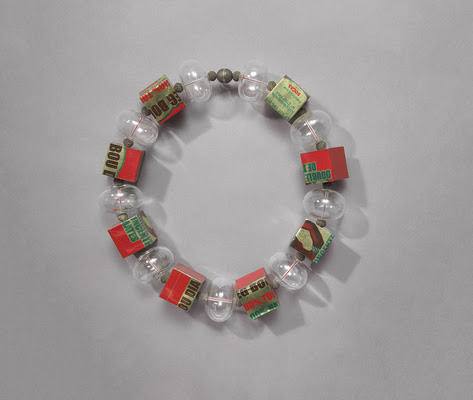 “Jewelry of Ideas: Gifts from the Susan Grant Lewin Collection,” opening Nov. 17, celebrates the recent gift from the renowned collector to Cooper Hewitt, Smithsonian Design Museum. 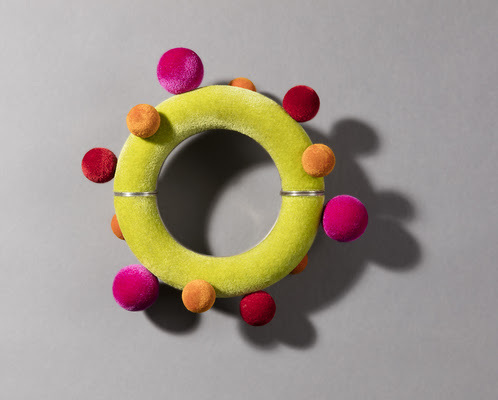 On view through May 28, 2018, the exhibition, co-curated by Ursula Ilse-Neuman and Cooper Hewitt, features 150 brooches, necklaces, bracelets and rings, and traces radical developments in jewelry from the mid-20th century to the present. Works on view highlight jewelry design’s expressive and innovative achievements, ranging from works that make a political statement by eschewing silver and gold for industrial materials, to pieces that employ found materials to tell a personal narrative.